Kintamani Trip is focus in the center of island. 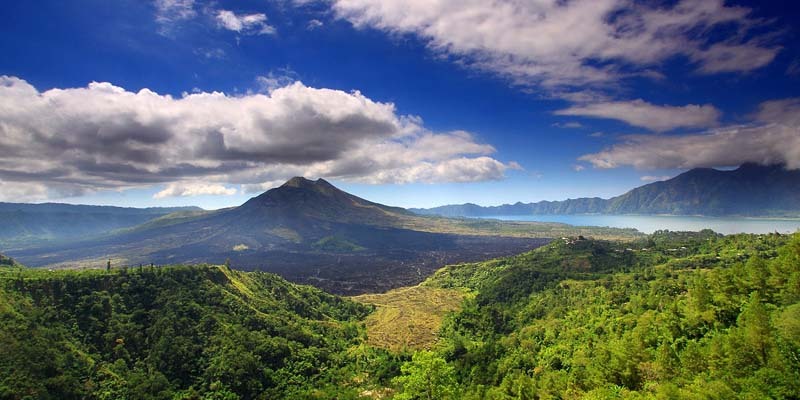 Batur Volcano Mountain views is the main attraction. It has several cultural tourist sites combined with beautiful natural environment places. The cultural sites and attraction are Barong Dance performance, process of art making, and Tirta Empul Temple. There are some environmental beauties that we are going to see in this journey. Such as the view of Volcano Mountain, Tegallalang Rice Terrace, and coffee plantation. 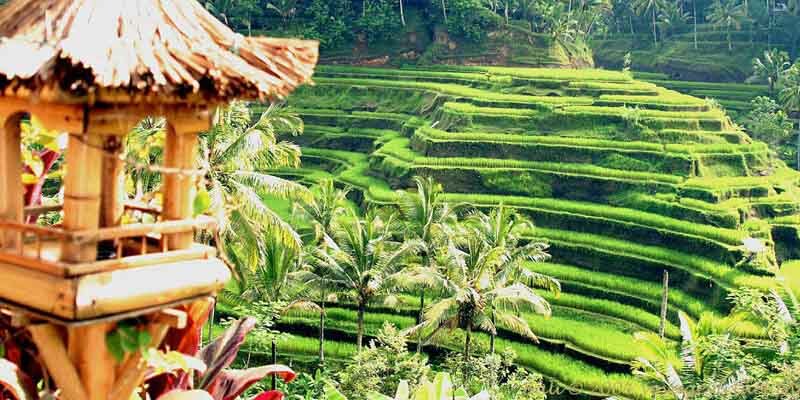 Ubud Trip has almost the same itinerary with the Kintamani trip. The differences between both of them is the main attraction of the day. Ubud trip is focus in the Ubud center area. There are sacred monkey forest, royal family palace, and traditional markets. Due to the similarity of Kintamani and Ubud trip, we can combine both of them. Or we may change the itinerary with other interesting places. 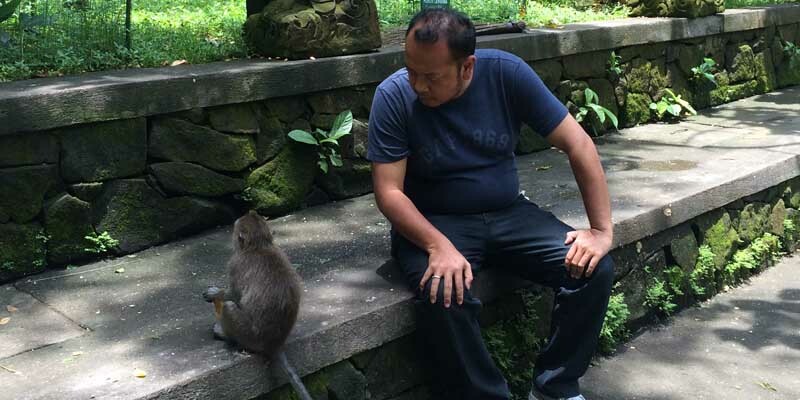 Such as Goa Lawah Temple, Tegenungan Waterfall, Kemenuh Butterfly Park, Batuan Temple, Bali Zoo, and Bali Bird Park. Uluwatu Trip is the combination of adventurous water sports activity with exotic sunset and beach area. So most of the day we are going to visit beach area. We start the day with exciting water sports activities at Tanjung Benoa area. Varieties of water sport are available here such as parasailing, jet skiing, banana boat, and diving. 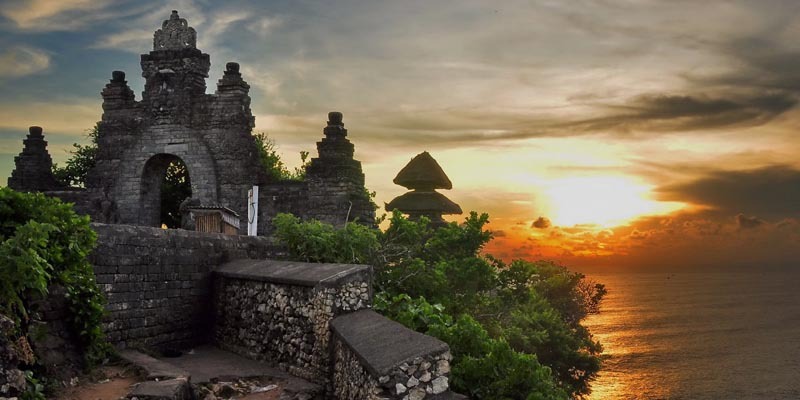 Tanah Lot Trip is basically our second options of Uluwatu trip. So we start the day with visiting Tanah Lot Temple. Tanah Lot Temple located in Tabanan Regency and has a beautiful layout. The main Temple location is in middle of the sea. The only time the local can pray to the main Temple is when the low tide time of the day. After we finished our visit at Tanah Lot then we continue the journey with beaches in Uluwatu area. Then Uluwatu Temple with Kecak and Fire Dance performance. The last itinerary is seafood dinner at Jimbaran Beach. Bedugul Trip is focus in Tabanan Regency. It more emphasize our natural environment beauty than the cultural side. We start the day with climbing up to Bedugul Mountain area to visit Eka Karya Botanical Garden. It has varieties of beautiful plants. Some of them is coming from other area in Indonesia or even other countries. On the mountain area there are also other interesting sites. 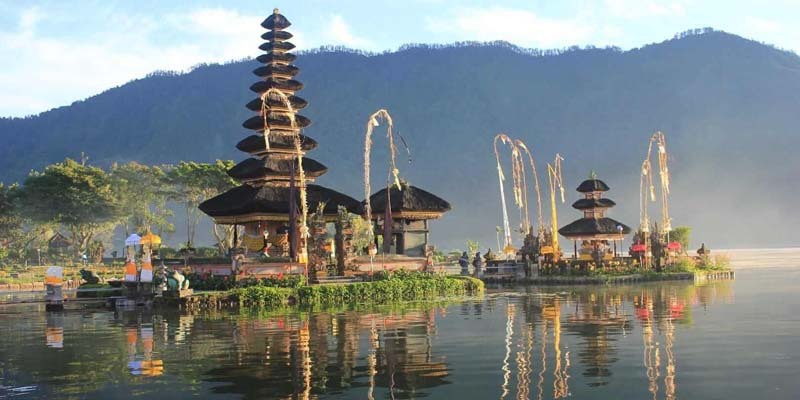 The sites such as Ulun Danu Bratan Temple and Gitgit Waterfall. Back from the mountain top we will stop by at UNESCO Jatiluwih Rice Terrace. At the ends sunset at Tanah Lot Temple is wonderful.